Although egg yolks are a major source of cholesterol, saturated fat has more of an impact on cholesterol in your blood than eating foods that contain cholesterol. 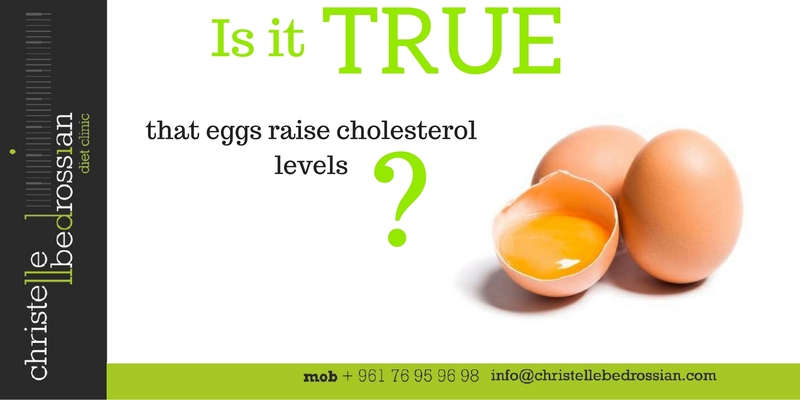 7 egg yolks/ week are allowed for those who don’t suffer from high cholesterol levels and 2 / week for those who have high cholesterol levels, cardiovascular problems and diabetes. (Next Entry) Is it true that dried fruits are not as healthy as fresh fruits?